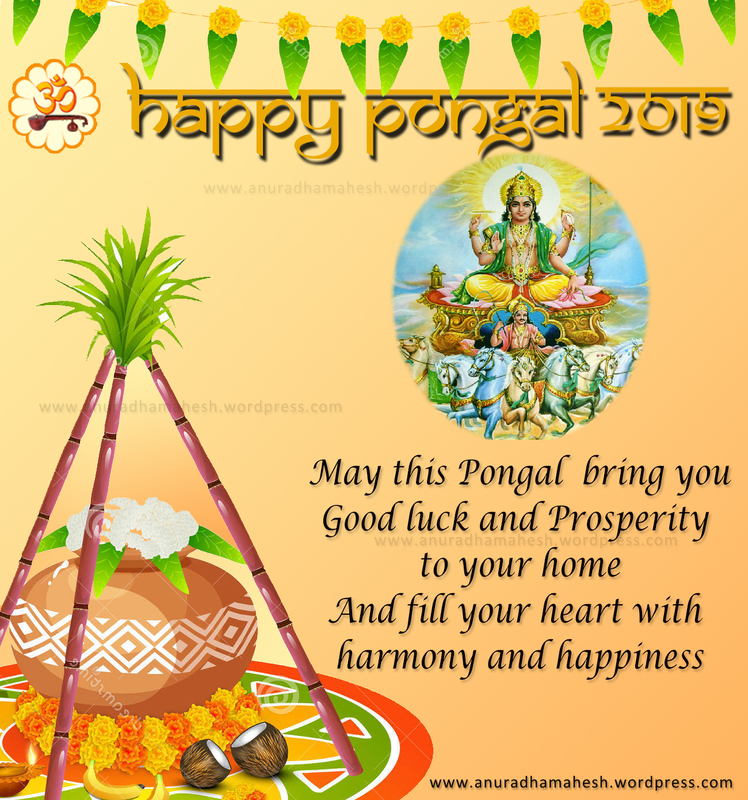 "Pongal is here once again, an occasion that marks joy and cheer, and brings along everything that's best. May the festival of the harvest season, be one that brings along with it, all that's best and everything you're so deserving of. Have a memorable and happy Pongal"